Brenda is partner of the Dallas-Fort Worth office, and is regularly retained as counsel in all aspects of commercial and corporate litigation. 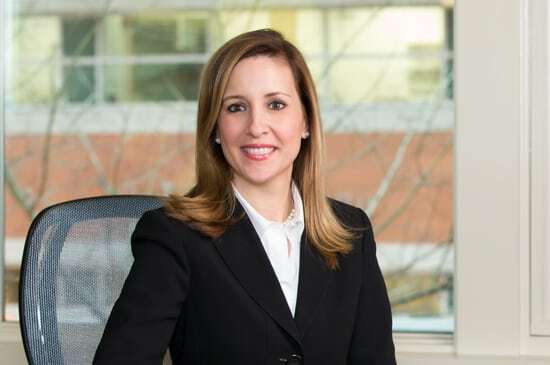 Specifically, she actively defends commercial, toxic tort, construction defect, premises and products liability and commercial trucking and transportation cases in both federal and state courts. Brenda also represents employers in a wide range of employment litigation including claims of discrimination, harassment and retaliation and those related to the Employee Retirement Income Security Act (ERISA). She assists employers in the coordinated response to charges of discrimination before the Equal Employment Opportunity Commission, the Texas Workforce Commission and other federal, state and local agencies. As part of her real estate practice, Brenda has experience in the negation of commercial and retail leases, and handles all aspects of the acquisition of commercial real estate properties, including advisement of matters related to zoning modification and approvals.